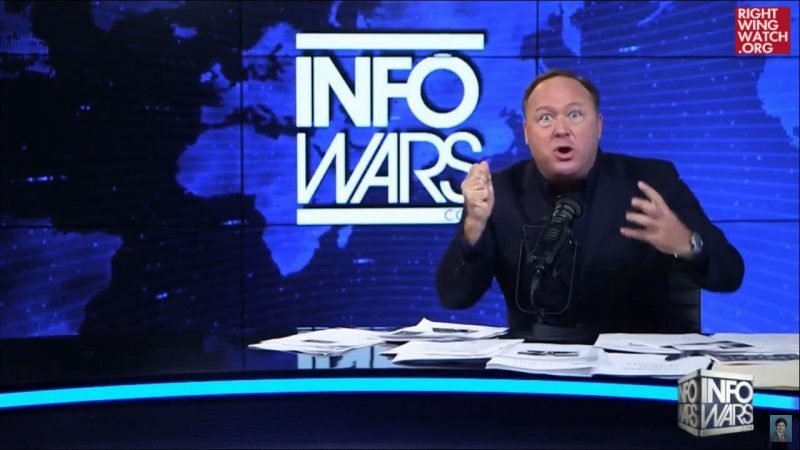 Alex Jones, the conspiracy theorist heading up Infowars, assured his listeners in a minutes-long screaming diatribe that he didn’t think they were stupid. 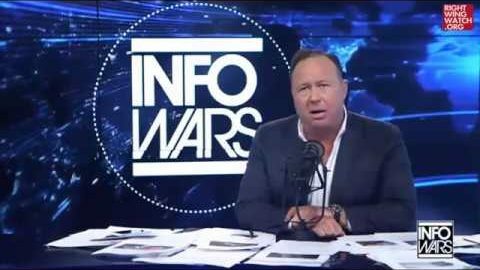 He said that he could “feel the spirit rising” and that “the tide turned” so much that Infowars is breaking the backs of its enemies. “I don’t think you’re stupid. I’ve been betting on you my whole life. 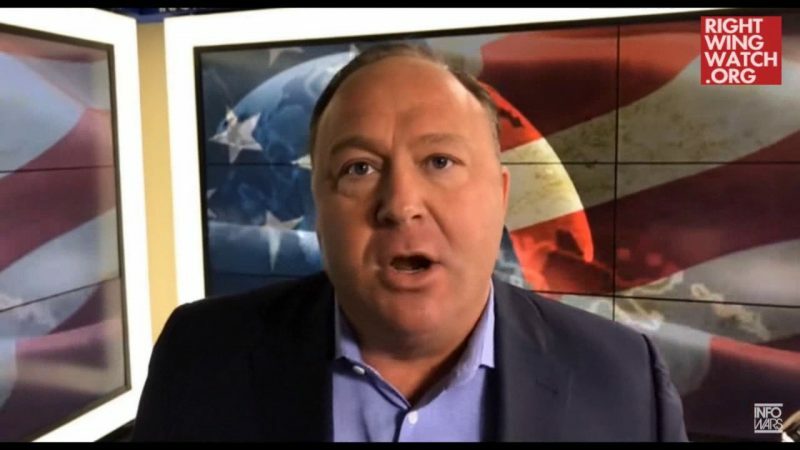 I believe in you,” Alex Jones screamed. “And we got Trump elected. And we got the economy coming back. And we’re kicking these traitors’ asses, politically, and we’re not backing down ever,” Jones said. He grunted and yelled again. “The enemy is still going to come after those of us that are hard-charging and leading the spiritual ignition of this rocket,” Jones said. He yelled. He yelled again. And then, he asked viewers to share Infowars links online.